Mmmmm.... Lavender! 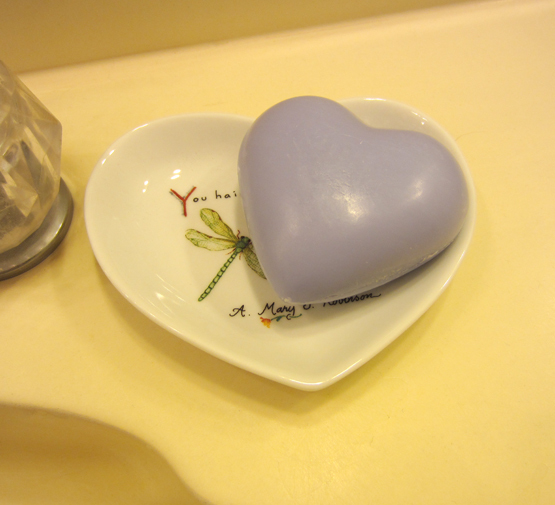 this soap has a wonderful fragrant lavender scent. 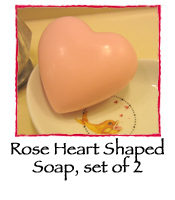 It is relaxing and calming and made from a Shea butter base. Each bar is 100g and measures approximately 3" x 3" x 1.5". Perfect for a little housewarming gift.